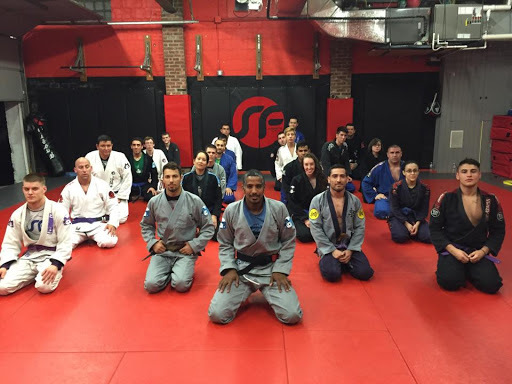 Over the course of hundreds of years, Brazilian Jiu-Jitsu has evolved as its own specific form of martial arts. Its roots can be traced back to Japan where it was primarily seen as a component of judo. 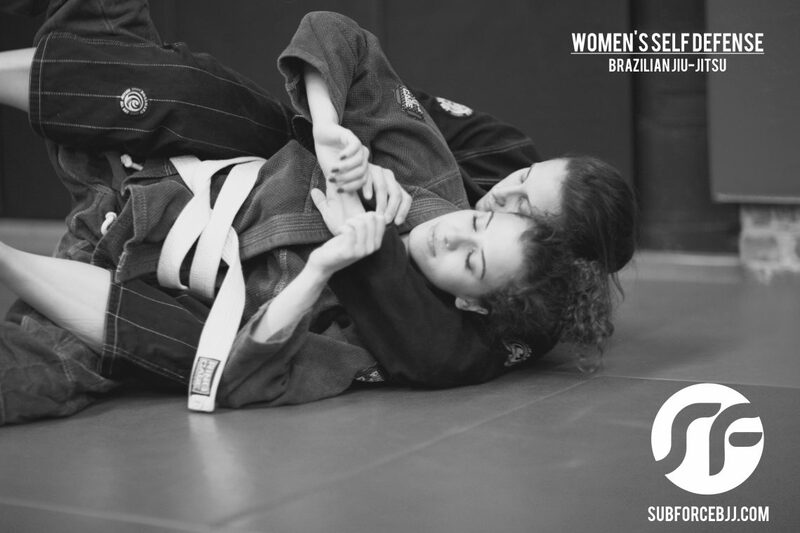 As it made its way to Brazil in the early 1900’s, jiu-jitsu was embraced and promoted as its own unique brand of fighting. The Gracie family of Brazil is credited for the creation of Brazilian Jiu-Jitsu (BJJ), as well as the Ultimate Fighting Championship (UFC). By definition, jiu-jitsu means “the gentle art”, or “the yielding art”. Essentially, it is a martial art that focuses on grappling techniques reminiscent to wrestling and ground fighting. It utilizes positional strategies and LEVERAGE, and is built on the belief that, regardless of size or strength, anyone can defeat their opponent by applying proper TECHNIQUE. It is the submission that ends the fight. 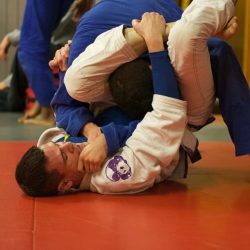 There are hundreds of submissions, from arm bars, wrist locks, shoulder locks, chokes, cranks, knee bars, ankle locks, and MANY variations of each. 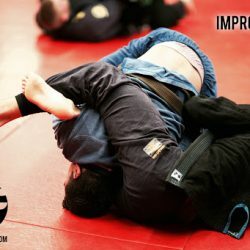 We do not simply teach you the techniques, we instill the concept behind each movement so that you can create your own expression of jiu-jitsu. 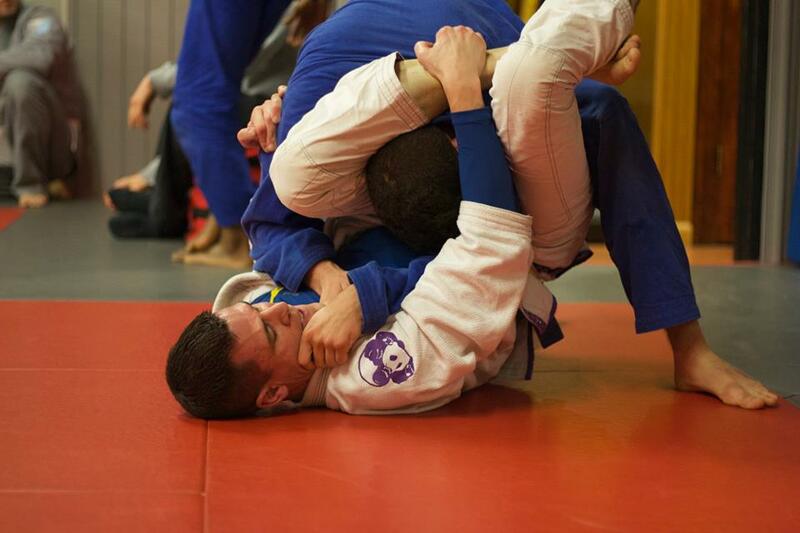 In every training session there is the potential to discover 50 new ways to do an arm bar! 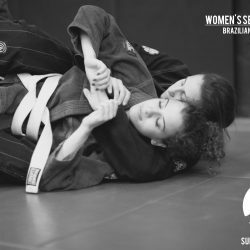 The essence and beauty of Brazilian Jiu-Jitsu martial arts classes lie in the chaining of attacks; transitions to different positions. Excited yet? You should be! 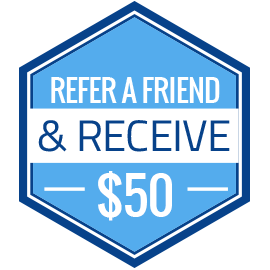 Get your first uniform, private class, and first month of training for just $49! 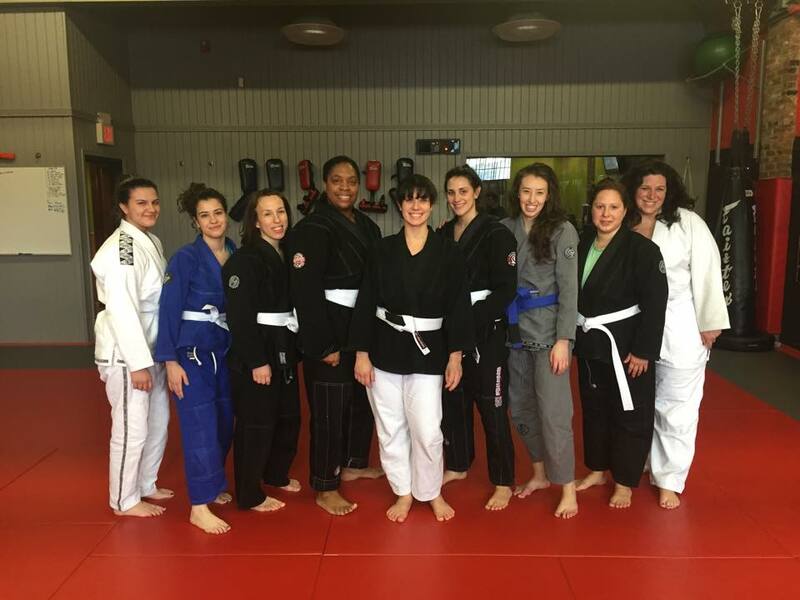 During this time you can try out any, and ALL, of our fun and innovative martial arts classes for kids, adults, and families, including mixed martial arts and Muay Thai. Simply put, through our martial arts training program you learn self-defense while forging a bullet proof mind and body. 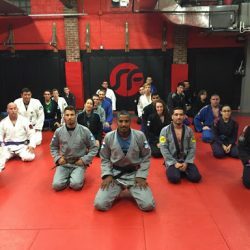 Our Brazilian Jiu-Jitsu martial arts classes are about playfulness, mindfulness, skillful movement, and coming face-to-face with your limitations in order to surpass them. 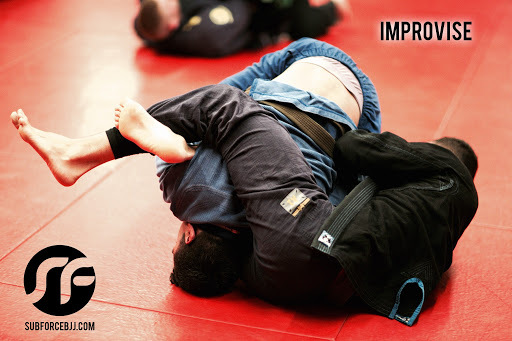 At SubForce BJJ, we teach you about TRUE Self-Defense. Defense against a bad diet. Defense against laziness and bad habits. 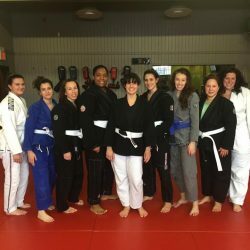 We use the medium of martial arts to guide and aid in your transformation to becoming the best version of yourself — a healthier, fitter, optimized YOU.